CEO and UCI Professor Gillian Hayes leads the company toward expansion after graduating from the Cove @ UCI. Gillian Hayes experienced a migratory life growing up, as her parents would move the family from state to state pursuing careers in academia at universities. After landing in Athens, Georgia, she discovered her talent for the Science-Technology-Engineering-Math (STEM) field. And, as her own academic career began to unfold, Hayes eventually found herself with a fateful internship at the National Institutes of Health’s AIDS laboratory that helped define her future when her cultures grew mold and didn’t yield the results they needed. Her decision to pursue computer science as a second major unveiled a newfound passion. “I just fell in love with computer science and seemed to excel in classes that were considered more challenging in computer science, where in bio I had struggled,” said Hayes. That small change set the foundation for what is now Hayes’ career as UCI professor of informatics and, as of January 2018, CEO of startup company AVIAA. AVIAA is an international group purchasing organization for business aviation started in the U.K., now headquartered here in Irvine with offices worldwide. 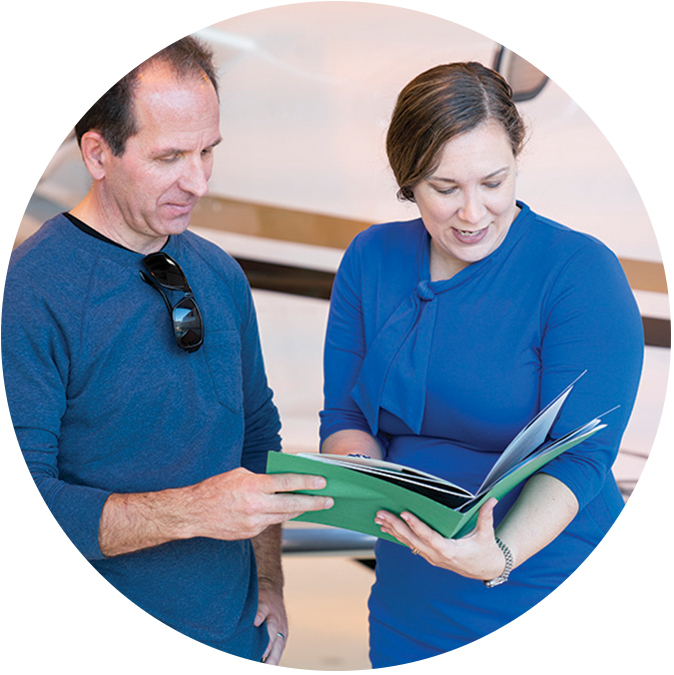 With a goal to drive more transparency in the general aviation industry, AVIAA was founded by serial entrepreneurs who brought together their passion for aviation with expertise in procurement. Originally hired on as a consultant in 2017, Hayes developed the original data strategy behind business aviation purchasing for suppliers. AVIAA strategizes ways of using the data they collect to improve the most efficient spending habits possible for aviation product buyers and sellers, professionalizing the entire procurement process and reducing friction costs for all involved. In December 2017, AVIAA founders asked Hayes to take over running the company as CEO and move to their home base in England. 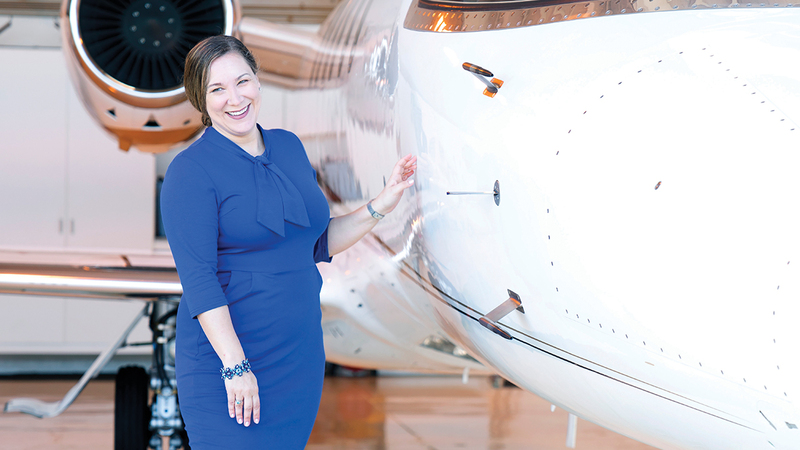 However, her research on business aviation combined with her desire to maintain her UCI connection grounded her in Irvine. Aimed at being a one-stop shop for business aviation owners, operators and suppliers, AVIAA helps customers balance value equation with sophisticated data analytics. Paired with wanting to maintain her relationship with the UCI community and her startup team, AVIAA became a Cove tenant in 2017 where the team utilized the talks and networking events. Within one year, AVIAA nearly tripled in staff size. Alongside its sister startup company, Assure Point, a next-generation suite of insurance products that cost at least 20 percent cheaper than market price, AVIAA graduated from the Cove @ UCI to a 3,600-square-foot office space in Irvine’s Park Place in August 2018. In January, AVIAA also acquired their European counterpart, Convolus. With the acquisition, AVIAA now has an office in Munich, Germany, in addition to their locations in Park City, Utah, and Oxford, England. The agreement added 150 new aircrafts to AVIAA’s fleet, which will support a member fleet of nearly 500 private and commercial aircrafts in addition to a larger network of suppliers and global operations. As CEO and UCI professor, Hayes frequently draws her inspiration from AVIAA employees and her students. Through AVIAA and her classroom, Hayes continues to blaze trails for women in computer science and is passionate about incorporating more women in the industry. According to the Pew Research Center analysis, despite research showing that women make up three-quarters of healthcare practitioners and technicians classified within the STEM fields, women remain underrepresented in computer science, making up only 25 percent of the U.S. population’s career field. The U.S. Department of Labor estimates that from 2016 to 2026, computer and information technology occupations are projected to grow 13 percent faster than the average for all occupations, adding 557,100 new jobs with the demand. 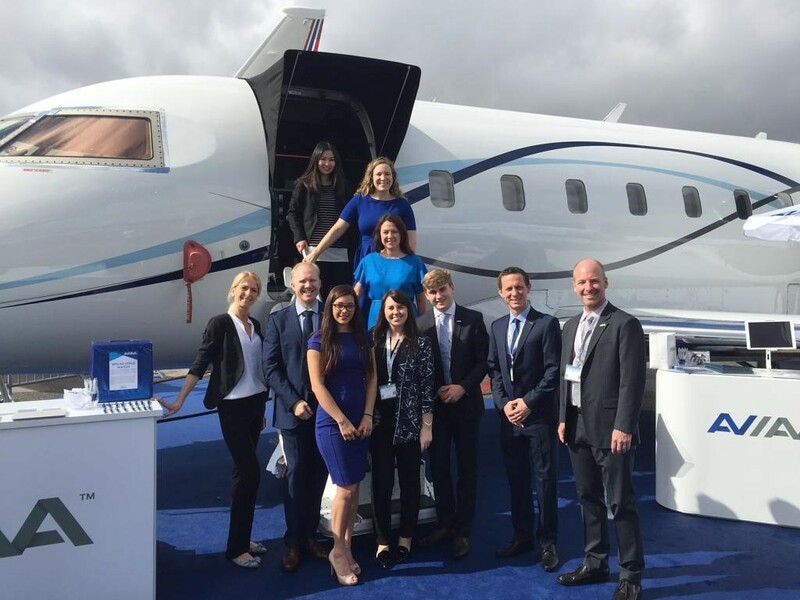 For business aviation, AVIAA will continue to expand their global market presence and launch a second platform for their software service by May. As CEO of AVIAA, Hayes’ personal goals with AVIAA are well within reach. With immense support from her founders, Hayes aims to take the company to new heights, as well as encourage women in STEM fields and women entrepreneurs to forget stereotypes and pursue their passion. With Hayes piloting AVIAA’s ever-growing future in the business aviation industry, coupled with her passion for computer science, the sky is the limit. Find out more information about AVIAA at aviaa.com.